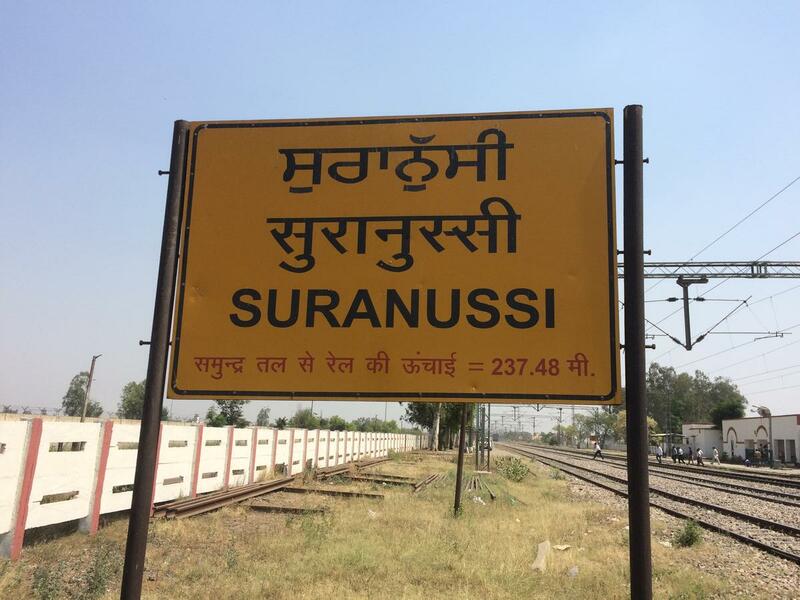 Compare with the Shortest Route between Sura Nussi and Amritsar Jn. This is the Shortest Route between SRX and MOW. Compare with the Shortest Route between Sura Nussi and Hoshiarpur. Compare with the Shortest Route between Sura Nussi and Ludhiana Jn. This is the Shortest Route between SRX and JUC.